Power tools are expensive; we all know that. That’s why power tool Black Friday deals are a great way to build up your collection. Of course, given how frantic Black Friday is, it can difficult to get the most out of the sales unless you know going in what you are looking for. Which is where we come in. 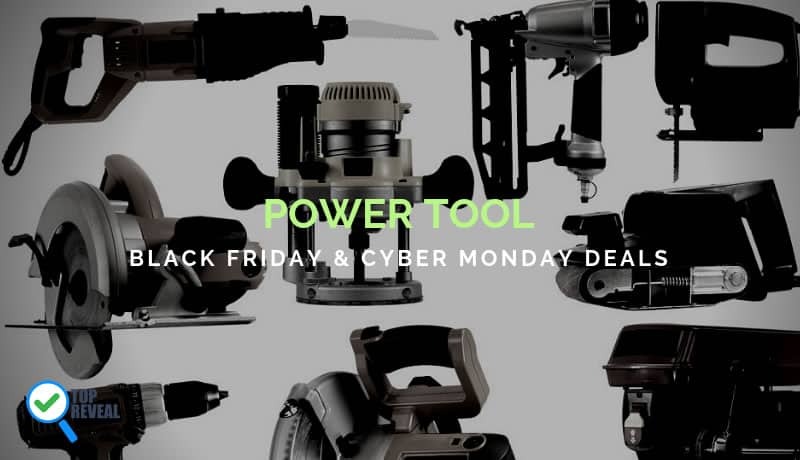 Read on for a comprehensive guide to getting the best power tool Black Friday/Cyber Monday 2018 deals. Do People Really Want Power Tools as A Gift? 0.1 Do People Really Want Power Tools as A Gift? 1 What’s Cyber Monday 2018 All About? 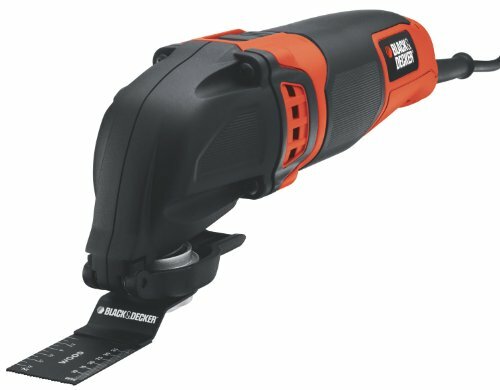 2 What are the Power Tool Black Friday and Cyber Monday deals? What’s Out There? Oh, heck yes! People that like power tools really like power tools. Giving a woodworker or do it yourselfer the gift of a power tool is an excellent way to brighten their holiday season. They will get lots of use out of it, and it will save them money on something that they would have had to save for to buy for themselves. What’s Cyber Monday 2018 All About? I’m sure that I don’t need to tell you what Cyber Monday (11/26/2018) is, but for those that could use a refresher course, it is a day of sales that takes place the Monday after Thanksgiving. For one day, major retailers slash prices on some of their hot ticket items so that consumers can get a jump start on their holiday shopping when they get back to work. This being the case, power tool Black Friday deals are a great way to stock your shop or the shops of loved ones. 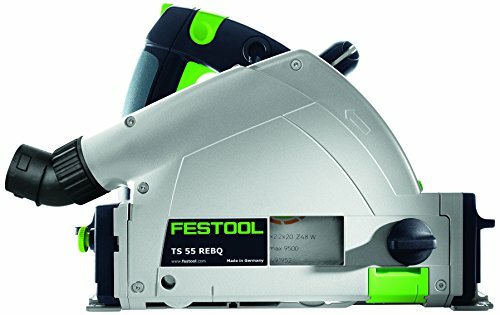 What are the Power Tool Black Friday and Cyber Monday deals? What’s Out There? 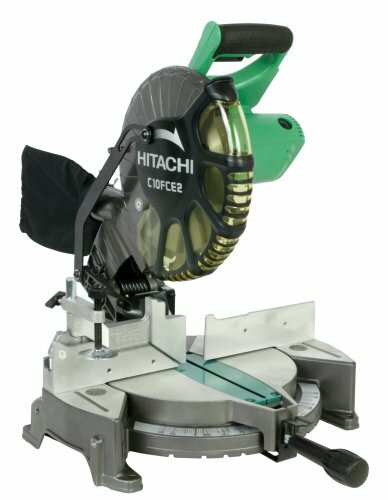 The Hitachi single bevel miter saw provides a wide range of cuts that are sure to enhance the range of any woodworkers. Coupled with its wide bevel cut capacity, and its handy dust collection system that will keep your workspace clean and your lungs free of harmful debris, and you are looking at a tool that is as useful as it is practical. The miter saw is truly the perfect gift for woodworkers, hobbyists, and do it yourselfers of all skill levels. The variable speed oscillating multi-tool is, you guessed it, a tool with multiple functions. With thirteen accessories, the range of function is pretty expansive. Among other things, it features sanders and scraper attachments that will give you plenty of ways to use the tool. Coupled with its controllable speed options, and you have a very handy diverse piece of equipment on your hands. We looked at a circular saw a little bit ago, but this option is a little bit different. 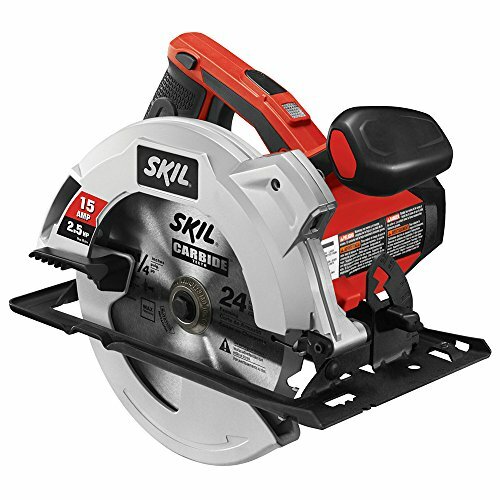 The Skil is a heavier duty 15-amp saw that will give you the capacity to approach harder woods and tougher materials with confidence. It also features a laser sight that will keep your work as accurate as possible. 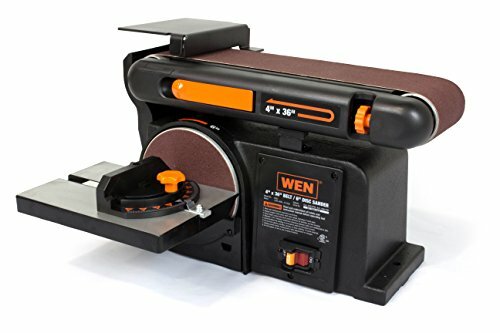 Circular saws are always a popular tool among woodworkers, and this particular model will offer you a great deal come Black Friday. This hassle-free compressor from Bosch is big on power but small on maintenance, making it a virtual dream machine. Lightweight and easy to use, it needs no oil, so there is no major upkeep. There is an airflow regulator to concentrate air and the powerful motor is almost noise-free. Oh, and the polymer hose works even in cold weather, so you can use it indoors or out. 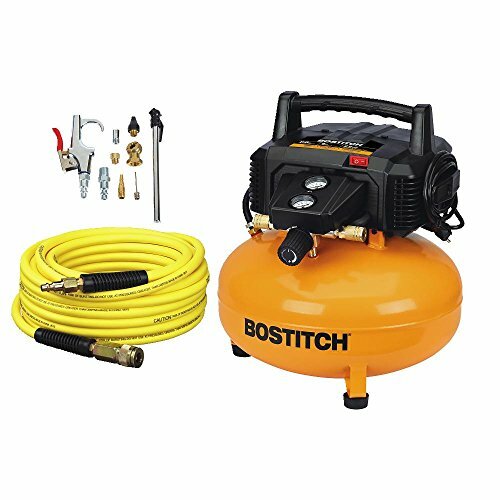 A versatile machine, it can be used to spray paint, blast dirt from a car engine, or you can attach a nail gun for quick work. The possibilities are endless. 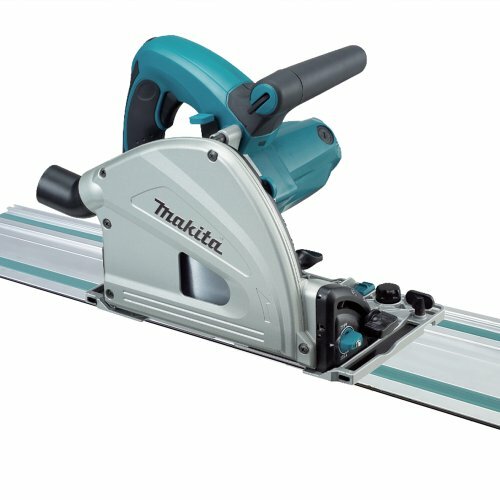 Makita is one of the top power tool brands, so you can’t go wrong putting this circular saw under someone’s tree. The SP6000J1 is powerful yet smooth, giving even finishes on all your cuts- no splinters or jagged edges. There are variable controls, so you’re always in control and this machine has the capability of cutting larger surfaces, so it’s great for any job. This is the ideal tool for anyone who is serious about their work or has their own home/business. 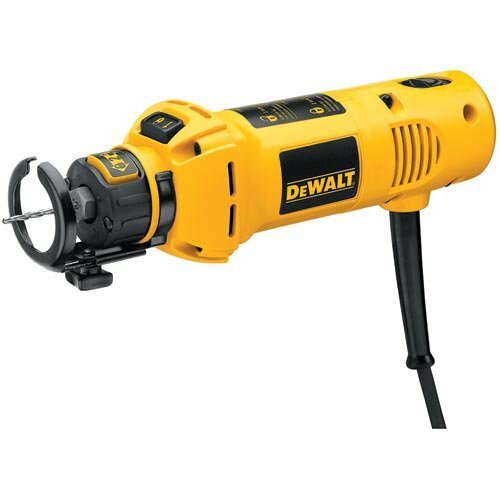 In general, Dewalt makes really great stuff and these drills are no exception. This combo set features a variety of settings that is designed to maximize the efficiency of the drills by, among other things giving the option to control your speeds. It’s a great tool that ordinarily will set you back a few dollars, so Black Friday is a great opportunity to get it for a steal. You’re getting another useful drill combo set with this next selection. Makita is yet another established tool manufacturer, and of course, you don’t need me telling you why drills are useful. While a set of drills may not be as exciting as say, a circular saw, they are still very handy and your friends are sure to get a lot of use out of them if this is the route that you plan to take. This is a great buying option for anyone looking for a simple but useful tool (or rather, tools) to add to their collection. 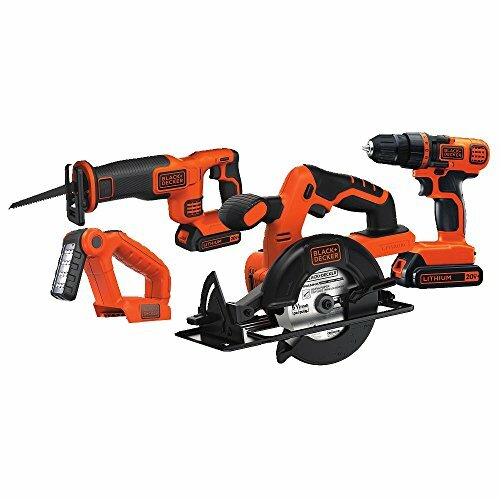 Worx offers another great opportunity to utilize the Black Friday power tool deals. Like Dewalt, they also make quality stuff, and this compact circular saw, in particular, will be a handy tool for the woodworker in your life that is looking for an incredible combination of power and portability. Despite the small size and lightweight, you still will not have any trouble cutting through 2X4s with a single pass which is a great feature that can be yours when you take advantage of the power tool Black Friday Sales. For the woodworker, there truly is no substitute for a quality sander. Ordinarily, they can be somewhat pricey, but thanks to Black Friday sales you will be able to get this one for a bargain. It’s cast iron base is durable and stable and it also features an adjustable belt that will help you shape the tool to easily fit the needs of your project. This tool will make a great gift for anyone that values the quality of their woodwork. This next tool is heavy duty, and ordinarily very expensive which makes it a great opportunity for you this Black Friday shopping season. This saw is loaded with features that are designed to maximize its efficiency, including a guide rail precision component that ensures you get the perfect cut every single time. This powerful, precise tool is perfect for the serious woodworker that is looking for the most control possible over their work. This next compact drill set is sleek, powerful and designed specifically to ensure that it is able to easily reach tight spaces. It is also made to be durable, lightweight, and equipped with sophisticated electronic systems that do well to ensure that it won’t overheat. 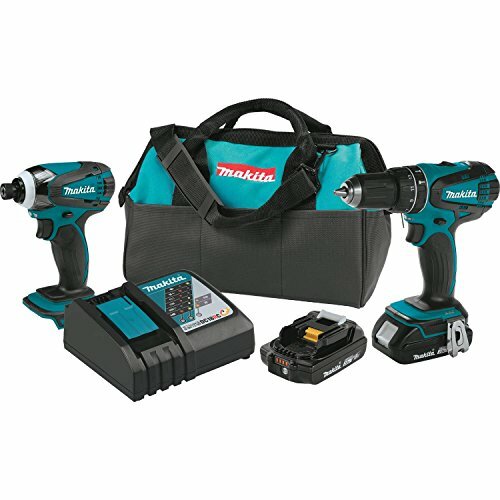 As I said when we examined the Makita set, drills are ordinarily pretty simple but that doesn’t mean that they don’t make for a great gift. You are really getting the works with this next set. 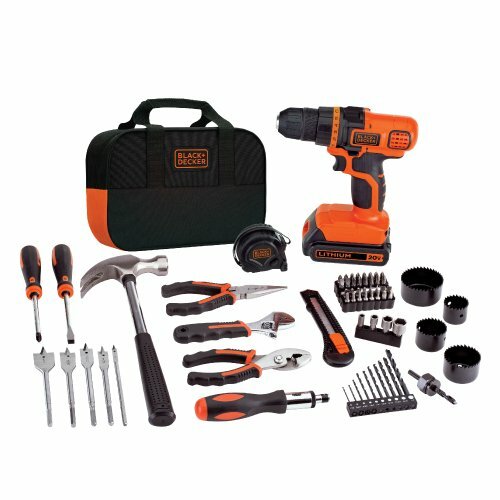 With a drill, driver, circular saw and reciprocating saw, you are getting an excellent opportunity to build your own tool collection or start your friend or family member off right with a comprehensive starter set. For the price, it’s a great deal for anyone that is interested in tools. Another drill, but with the added bonus of featuring a handy collection of additional tools that will empower their users to perform basic tasks around the house. The avid handyperson is already going to have all of this stuff, but it is a great gift to give someone that has recently purchased their first home. Of course, it is also another good opportunity to build up your own tool collection if it happens to be a little bit lacking. The electric screwdriver is a handy way to work with difficult screws and this one in particular benefits from a few useful features that make it a great buying option. 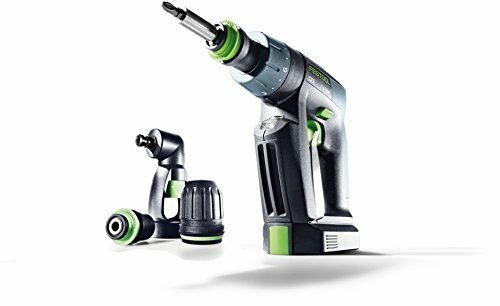 Its handle is adjustable so that it can comfortably be used in any space, it can hold a charge for eighteen months and you can even lock in the spindle to use this as a manual screwdriver should you decide you want to. It’s a useful tool that will be a great addition to anyone’s home. We’ve already looked at one Dewalt tool today, and just like the last model, this next tool is of a very high-quality. This rotary tool features a five-amp motor that delivers 30,000 rotations per minute. The tool is designed to be slim and lightweight so that you don’t develop fatigue during long hours on the job. It even comes with a drywall bit so that you can get started with using it immediately. It’s a great tool for the do it yourselfer, or even the contractor looking to improve their collection. The final tool that we will be looking at is another beautiful drill set. 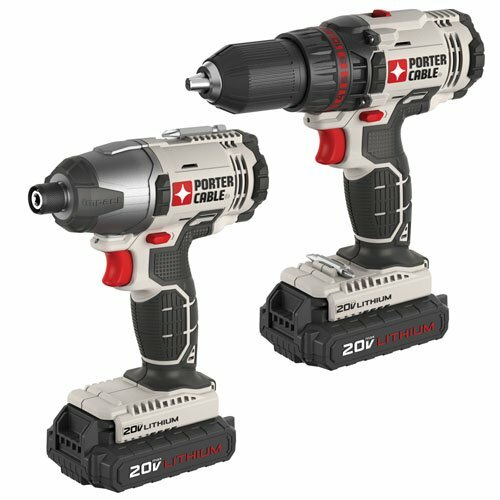 The Porter Cable combo set features a powerful high-performance motor that is capable of delivering fifteen hundred rotations per minute. It also features an LED light that you can use to work comfortably in dark spaces. It’s a powerful, quality set that is a good gift for any homeowner that likes to get things done around their house. As you can see, there are plenty of power tools that you will be able to choose from come Black Friday. Whether you are looking for a gift for a friend or family member, or you just want to improve your own tool collection, you know what to do. 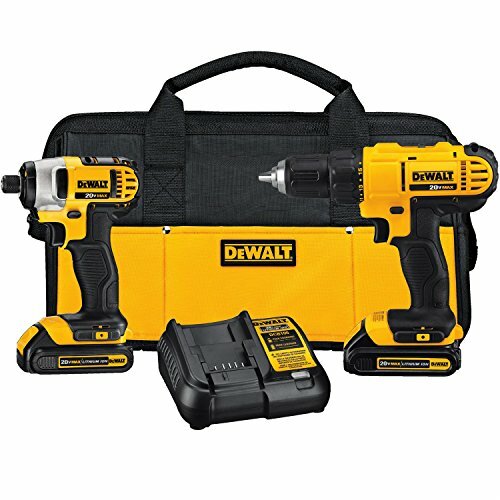 Make a list of high-quality power tools that you would like to acquire to make sure that you get everything you want, come the big day. You will be glad that you planned ahead when the holiday season arrives!